We have continuously evolving technologies ready to automate, to optimize, to streamline and to enhance the design process in countless ways. Despite our irrational ways as human beings, technology has made it possible to systematically analyze our decision-making and provide real-time responses to our choices and actions. This emerging technology enables us to create unparalleled solutions, and therefore, it is important to recognize its potential when looking to develop competitive edge. But how does one successfully utilize modern technology and transform it into customer-centered solutions? Well, first of all, you need a versatile team with a good mix of design, technology and business. Each of these three fields mentioned have their own ways of measuring success; however, there is no company that doesn’t have to think about customers or end-users. Moreover, there is no company that design thinking doesn’t apply to. To successfully execute a design process that produces functional, efficient solutions, you need to think about individual experience of a user as well as the underlying technology and the need in the market. Dash brings people together from different industries to collaborate, generate fresh ideas and create new, inventive concepts. The intention is to spark ambition among aspiring visionaries regardless of their background, and, more importantly, to provide a propitious opportunity to learn from like-minded people. 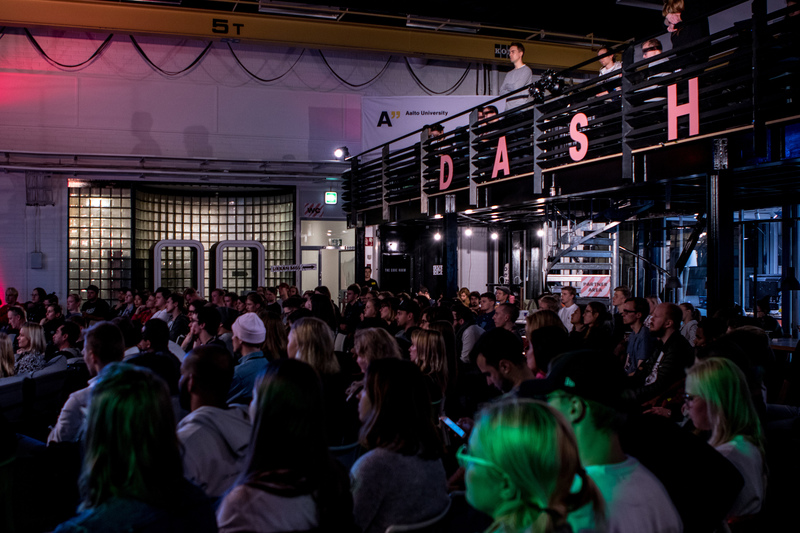 Dash as a design hackathon is a learning experience rather than a contest: it helps people to expand their ways of creative thinking, problem-solving and collaborating. So here comes one of the most important buzzwords of this era: design thinking. As implied earlier, there is no escaping the future success or failure shaped by the verdict of end-users. How to reach success? Make sure you give the end-users exactly what they are craving for - and more. How? 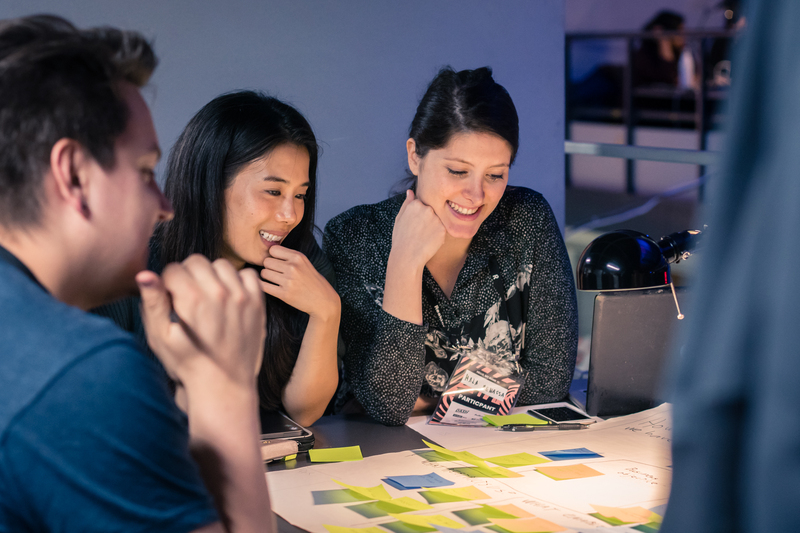 Absorb the idea of design thinking and implement a new, agile approach on issues to be solved. There is no better way of learning how to apply this modern methodology than by hands-on doing it, and we want to encourage everyone to get on board with this design-minded, customer-oriented way of doing things. If you are ready to stand out with the value your process provides the end-users, then stay tuned and see what we have in store for you. Want to hear more? Follow us on Instagram, Facebook, Twitter and LinkedIn!